Ski Lodge is a solo act in all but name. The 'band' now numbers four, but debut album Big Heart was - with the exception of lead single ‘Just To Be Like You’ - entirely written and recorded by multi-instrumentalist Andrew Marr. Whilst his nom de plume may feel somewhat at odds with the summery vibes his music exudes, his real name couldn’t be much more appropriate. You can scratch the forename, after all Big Heart is certainly not the musical equivalent a review of the political comings and goings in the Sunday broadsheets. But the names Marr and Morrissey (and, what the hell, even Rourke and Joyce!) 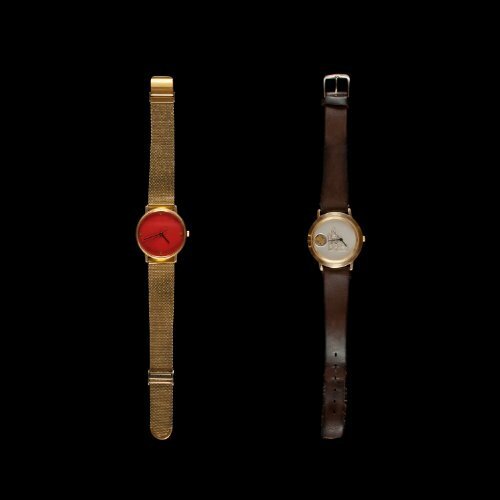 cast a long collective shadow over the twenty-something’s first long player. Marr’s voice has the lozenge-sucking lugubriousness and emotive warble of Morrissey and I daresay he even affects something of transatlantic accent. His guitar playing has the feather light touch and spritely melodicism of (Johnny) Marr throughout, but also tending towards angular chimes that are as evocative of summery American suburbanites like Real Estate. That might seem like a minor distinction, but it’s a major reason why Ski Lodge (herein referred to in the plural) transcend derivative Anglophilia, no matter how good a Smiths impression they do. A perfect example of this is album opener ‘Anything To Hurt To’ which couldn’t kick things off in much more American style with its twangy surf-guitar, before Marr showcases the real reason his guitar-playing bears comparison with his namesake, layering jangling rhythm guitars, lithe aqueous earworms and chiming counter-melodies through the verses. It’s all so masterfully arranged and executed that the song never sounds overstuffed, just bristling with easy melody and exuberance befitting the sweet sentiments of chorus (“ I never wanted anything to hurt you”) which the songs title conceals. 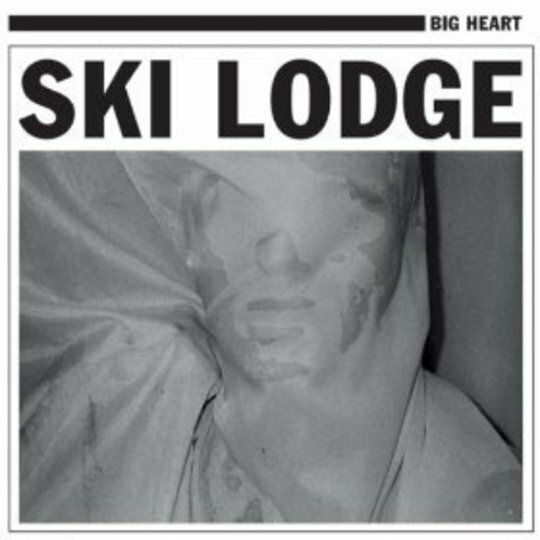 Along with the sturdy upbeat drums and punchy bass you basically have the musical make-up that sustains Ski Lodge over the duration of Big Heart. Perhaps what is most impressive about Marr’s talents is the feel of a natural band dynamic which these songs exhibit. The little melodic and rhythmic shifts which this dynamism facilitates provide the record’s highlights. ‘I Always Thought’ alternates between choruses of crashing chords and arch lead, followed by mellifluous lead embellishments which lead to a mid-song breakdown then a pulsating build-up, chiming guitar solos and one final euphoric chorus, all in an thrillingly brisk three and half minutes. 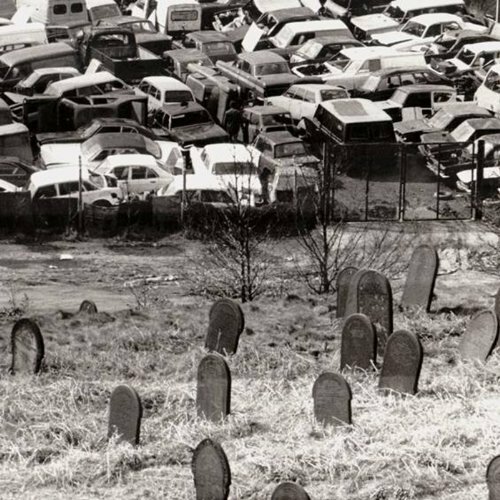 ‘Dragging Me to Hell’ seems to be the record’s most laboured pedestrian number, until a sudden drop in pace and key change for the gentle elegiac outro. Conversely, ‘Down on this Southern Tip’ has a fitful energy with crashing piano chords and spritely ascendant guitar licks juxtaposed in tone, but seamless in transition, offering a more nuanced take on the upbeat-music/downbeat-words formula. The old happy/sad formula is one that Marr is happy to play with and release his inner Morrissey in the process, particularly on the infectious up-tempo shimmer of ‘Looking For a Change’ where Marr croons explicitly “Oh, I’ve been sad, but I have reason don’t I?”, and ‘Does It Bring You Down?’ finds him empathising with a coke-addled academic failure. Andrew Marr wears both his influences and his heart on his sleeve, but Big Heart is a record that feels so neatly contained within its little world and of a peace with itself, that you can forgive the odd moment of unintentional hero parody in the lyrics (see ‘Boy’ - “ Bless his soul, he’s well intentioned isn’t he”). The tender piano ballad ‘I Can’t Tell’ feels like a somewhat predictable album closer for a guitar based indie-pop record, but in a way it kind of encapsulates Ski Lodge’s merits; transcending the overt familiarity of their influences with genuine emotional pull and good ol’ fashioned songcraft.